"Valuing the Global Mortality Consequences of Climate Change, Accounting for the Costs and Benefits of Adaptation"
5:00-6:00pm Panel Discussion: "Institutional Investors' Approach to Managing Climate Risk." The tenth annual Volatility Institute conference will bring together leading researchers to discuss how the tools of risk management developed in finance can be adapted to the long term risks associated with climate change. The conference will feature keynote speeches from Robert Litterman and Michael Greenstone. The day will include researchers discussing their latest work on the theme, including presentations from Robert Engle, Stefano Giglio, Kenneth Gillingham, Harrison Hong, Wenxi Jiang, Bryan Kelly, and James Stock. The conference will conclude with a panel moderated by Robert Whitelaw, featuring Robert Litterman (Kepos Capital), Jon Hale (Morningstar), Alex LaPlante (Global Risk Institute), Carine Smith Ihenacho (Norges Bank Investment Management), and Miroslav Petkov (S&P Global). 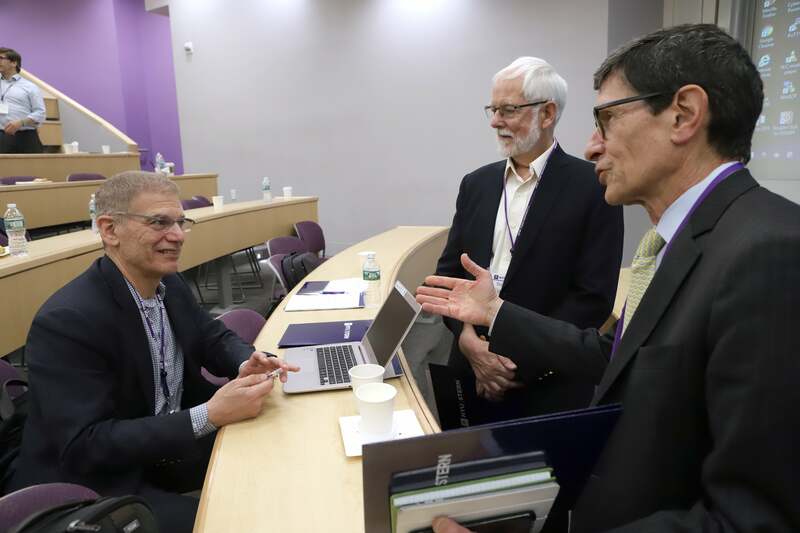 The conference will take place at the NYU Stern School of Business. Registration is free and open to the public. However, please note that you must register in advance. To register, send an email Matthew Hemphill, mhemphil@stern.nyu.edu, with your full name and affiliation (company, university, or institution name).